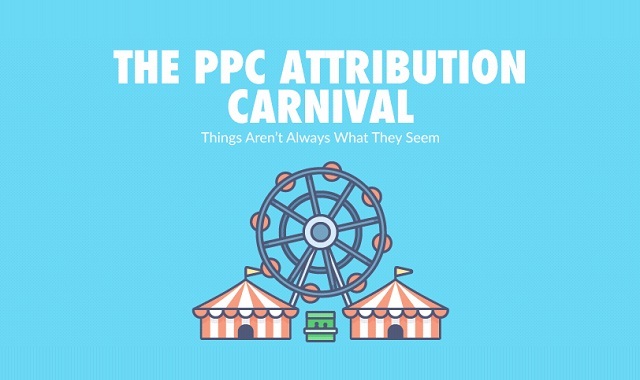 The PPC Attribution Carnival: Things Aren't What They Seem #infographic ~ Visualistan '+g+"
Which keyword should I give credit to? Where did these visitors who converted come from? Did these conversions ever turn into actual sales? Check out these five PPC attribution tips so you can start strengthening your PPC campaigns today.